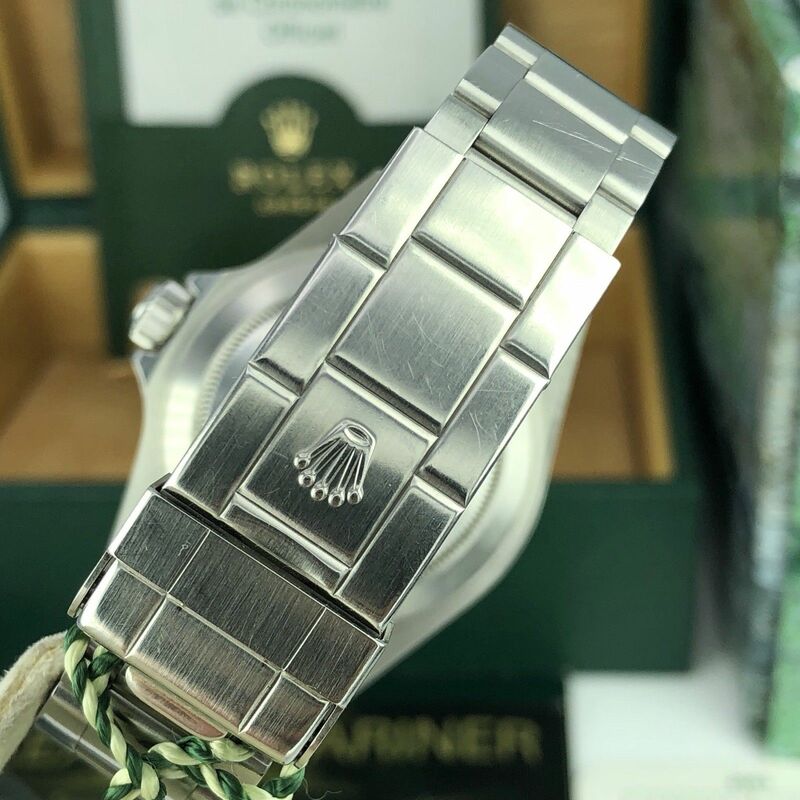 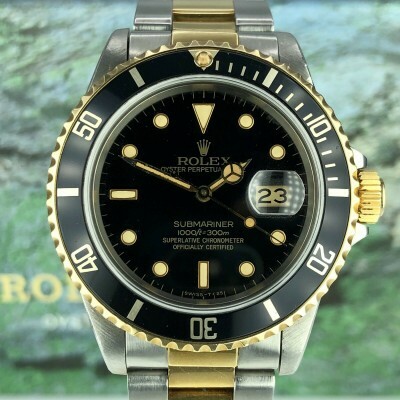 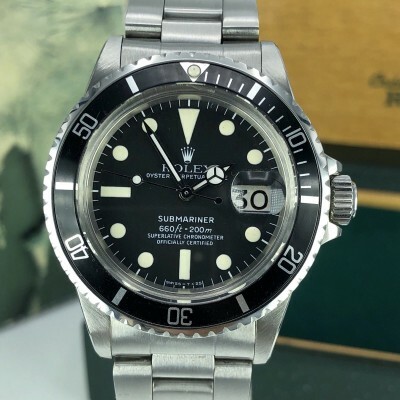 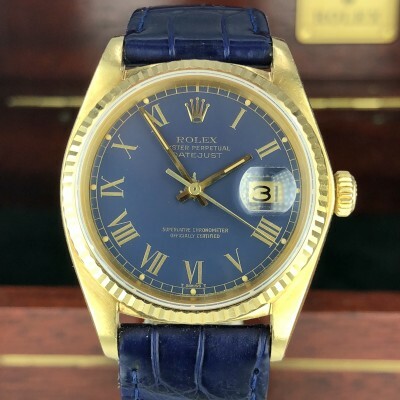 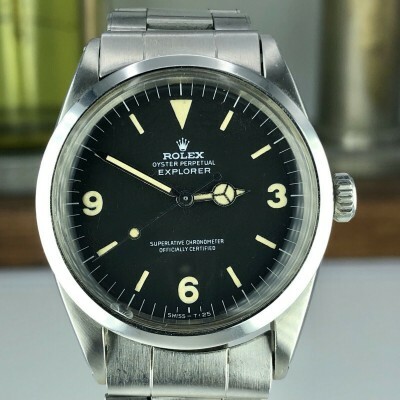 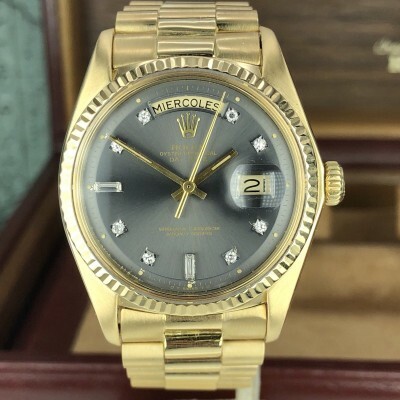 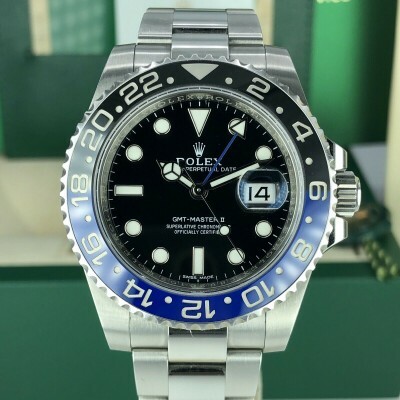 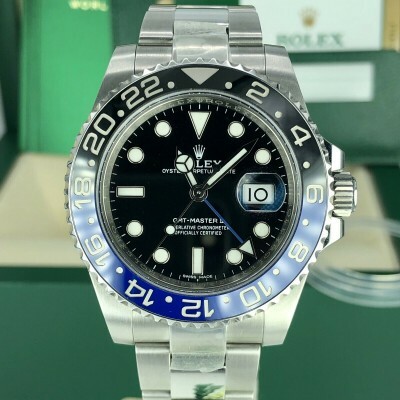 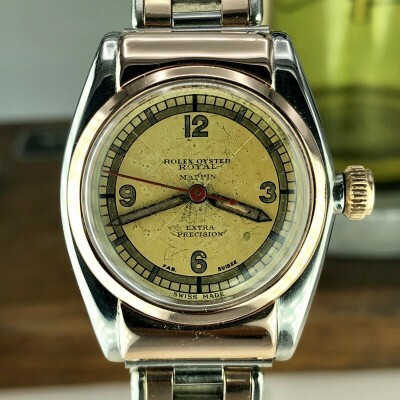 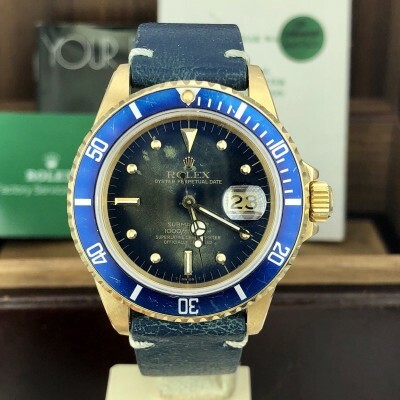 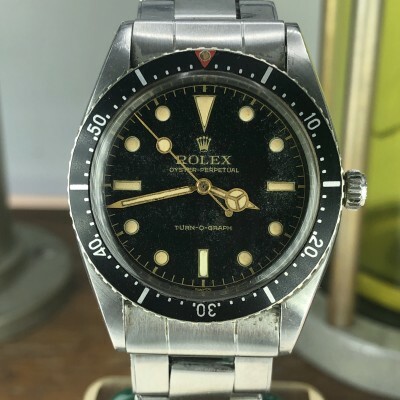 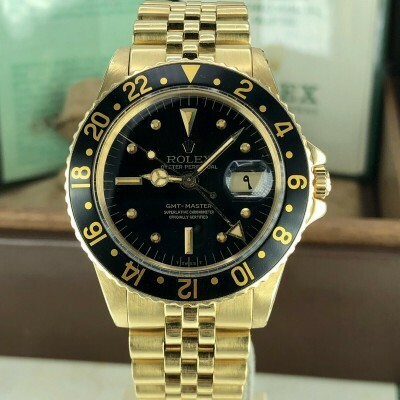 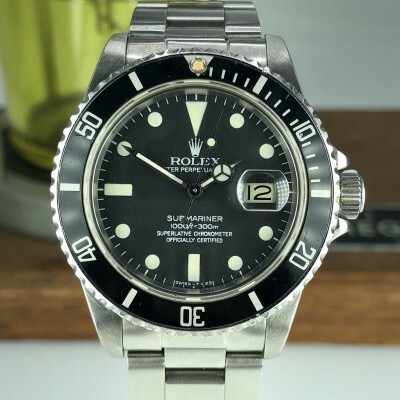 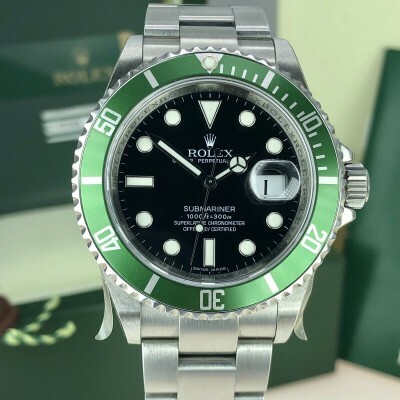 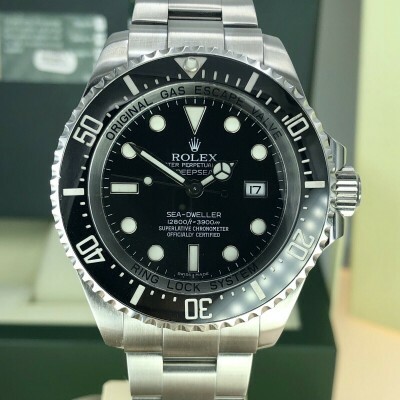 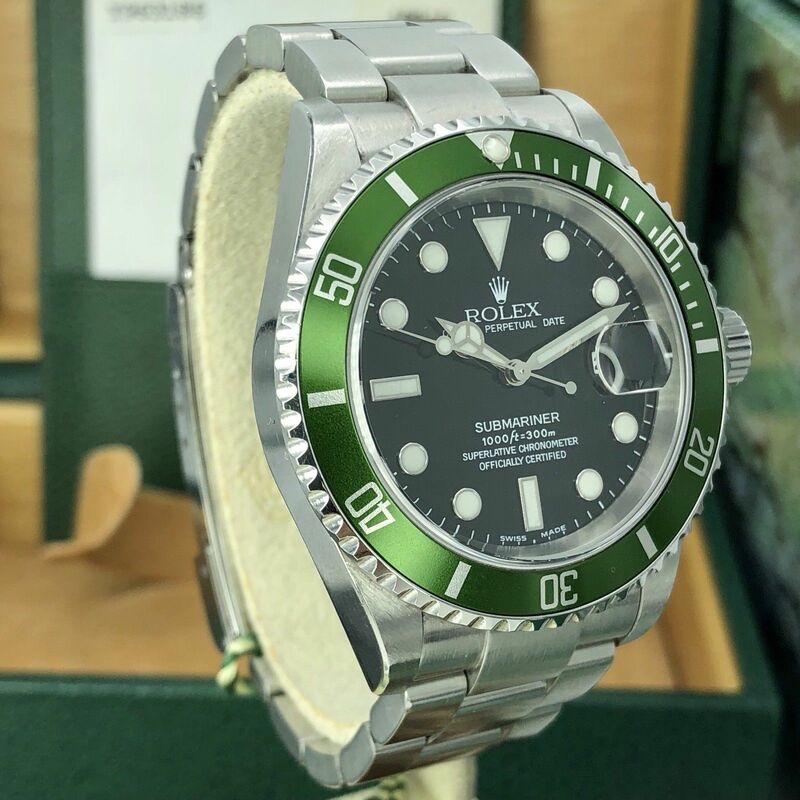 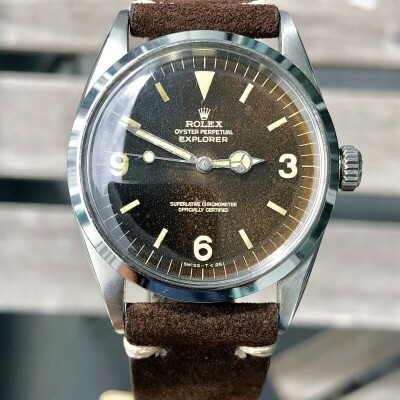 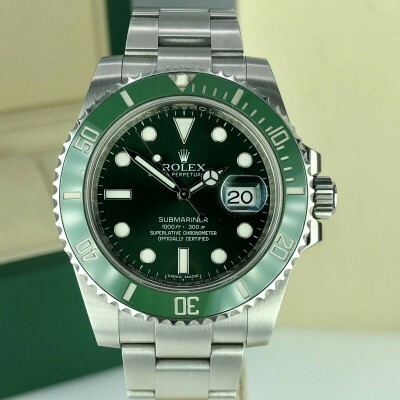 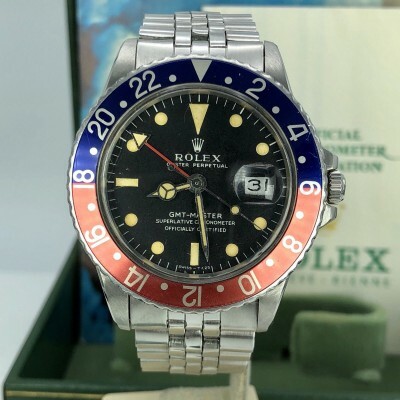 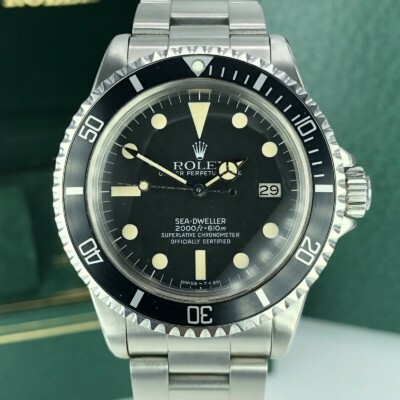 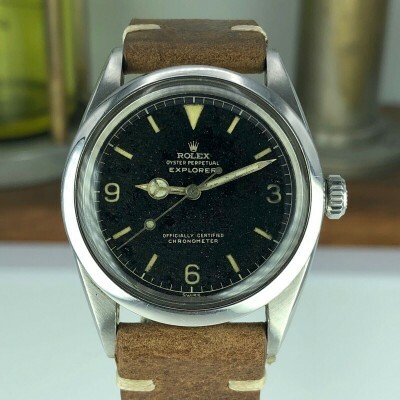 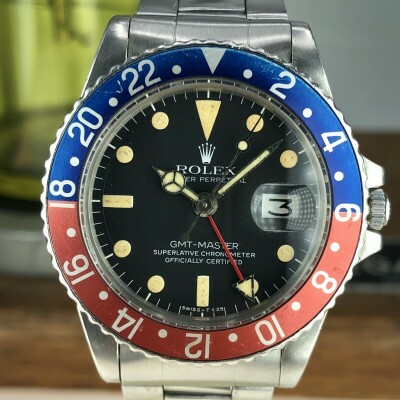 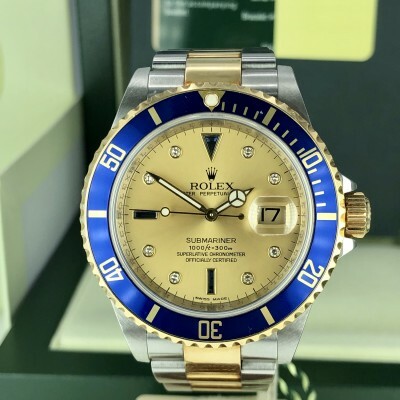 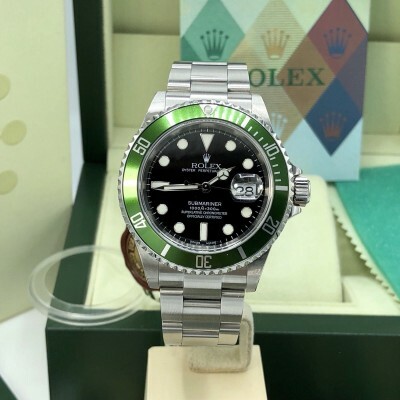 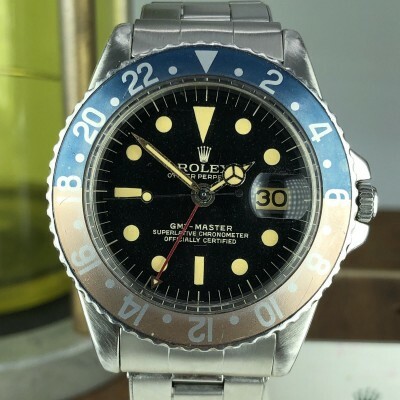 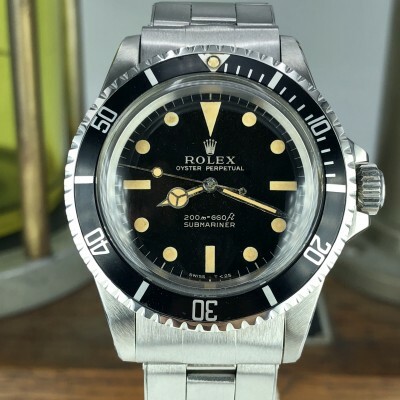 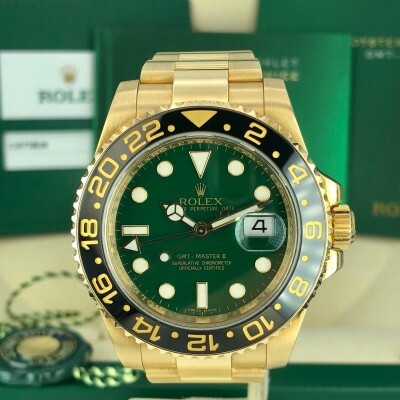 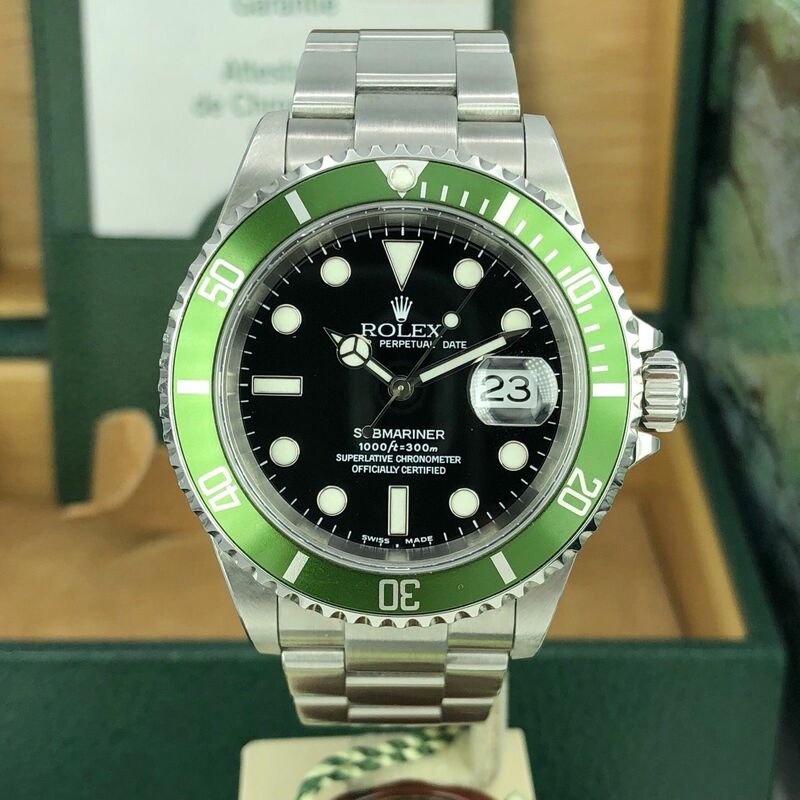 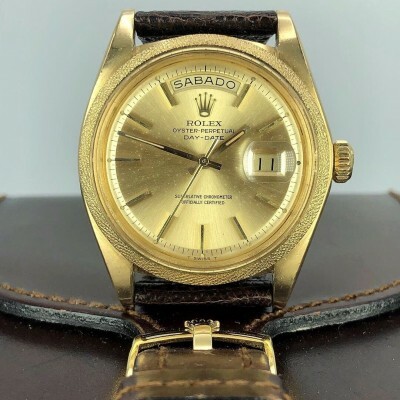 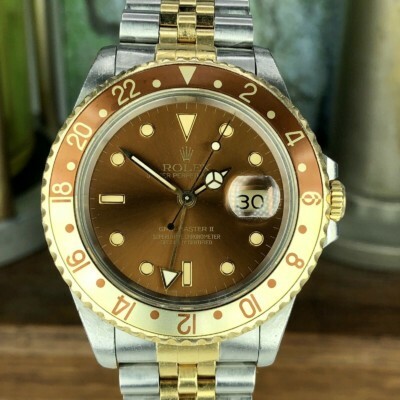 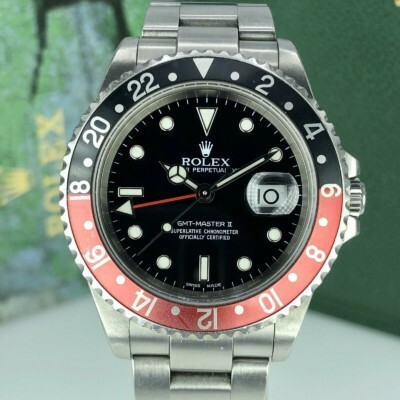 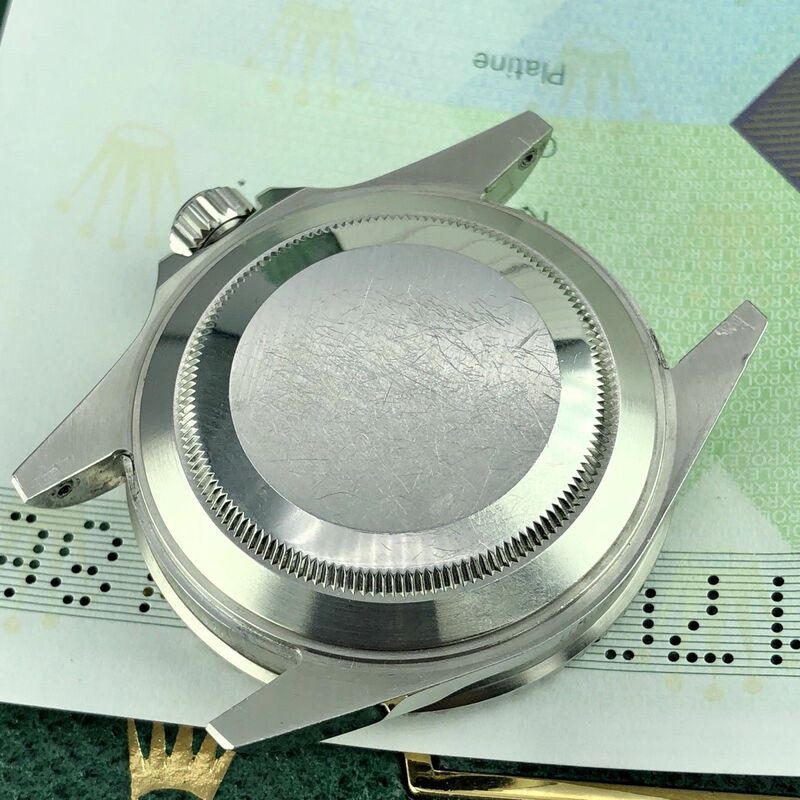 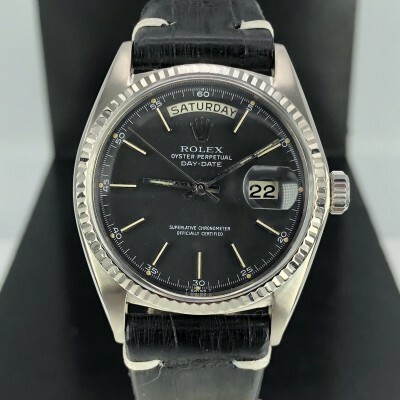 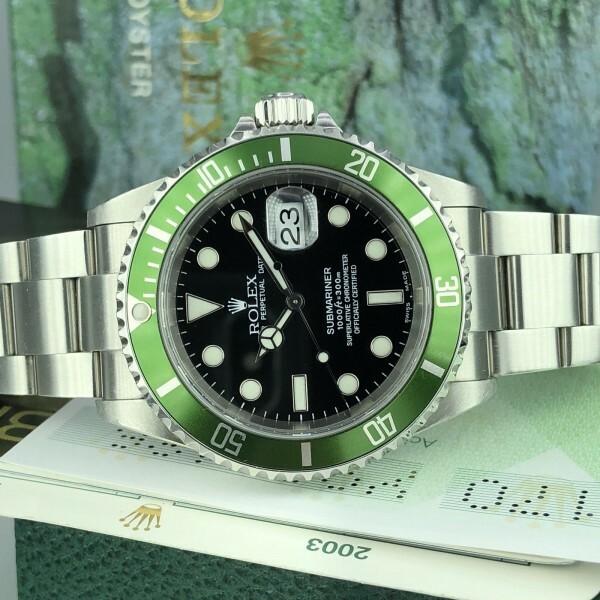 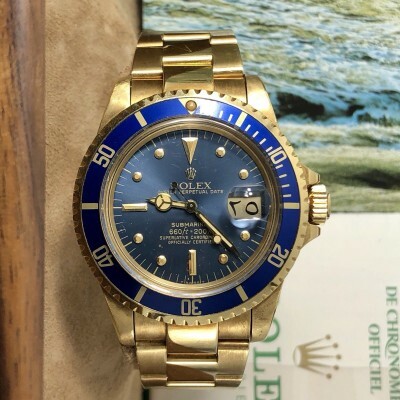 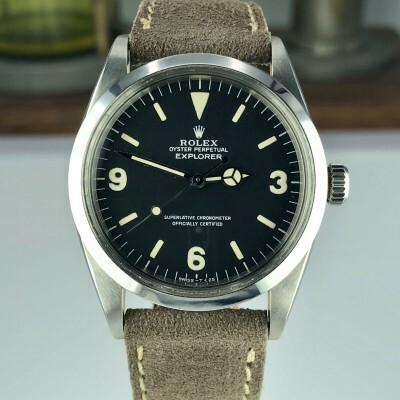 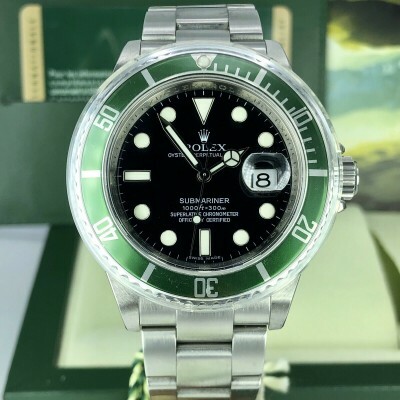 Extremely rare example and hard to get of the Submariner 16610LV first generation Y Serial 2003 which is came with the Mk1 fat 4 insert and Mk1 Dial wide SWISS MADE. 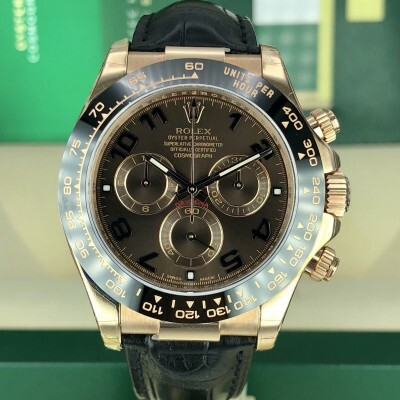 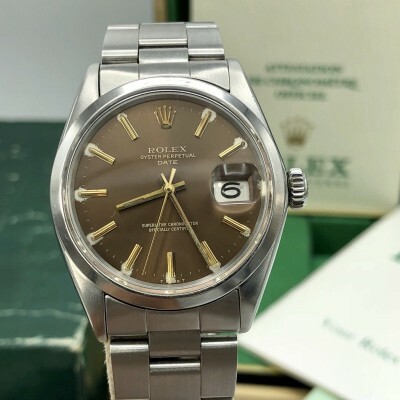 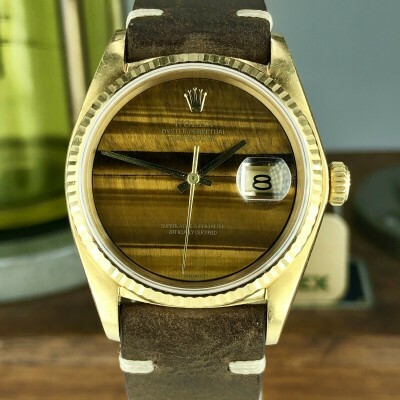 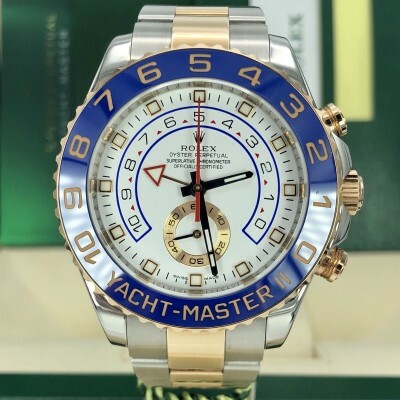 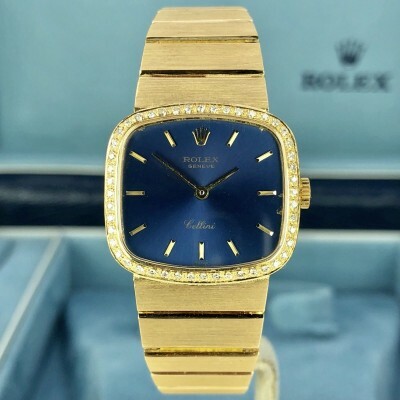 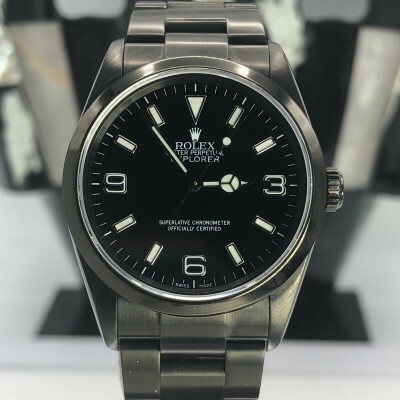 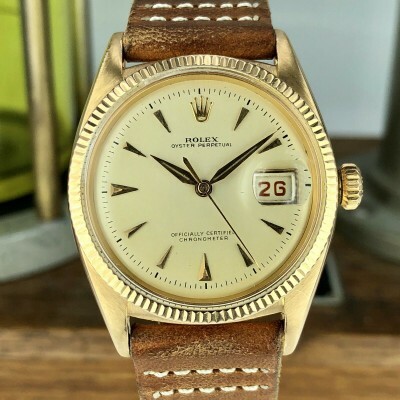 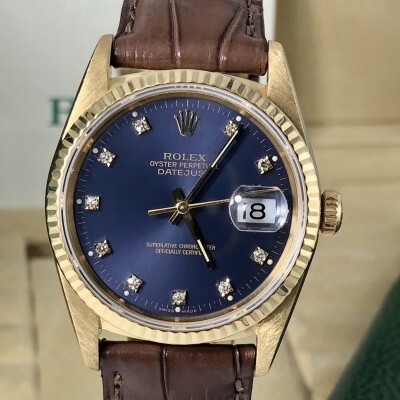 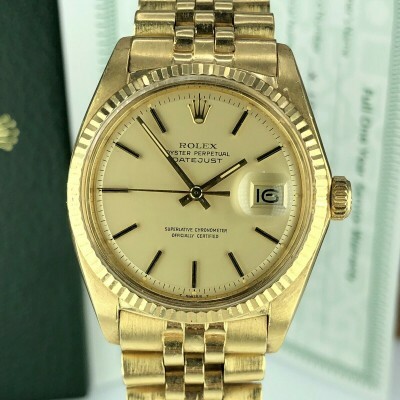 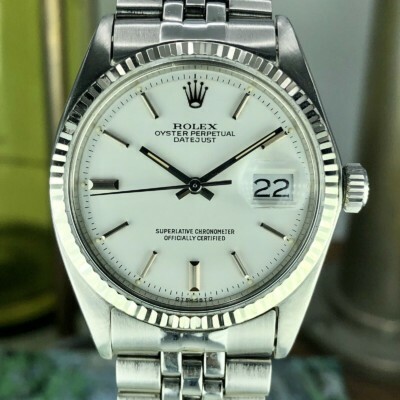 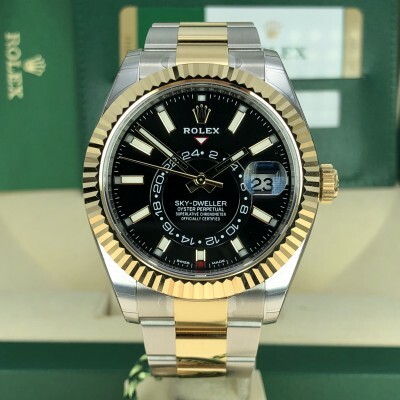 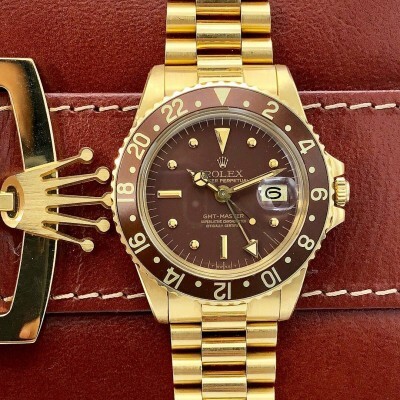 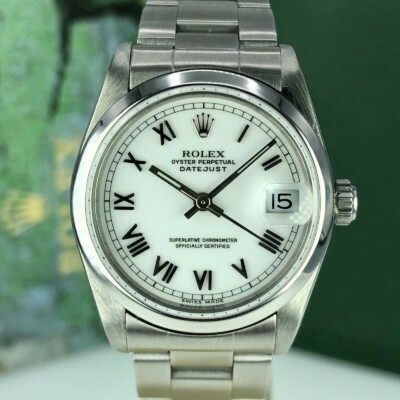 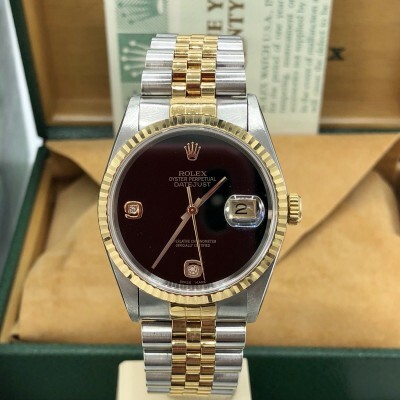 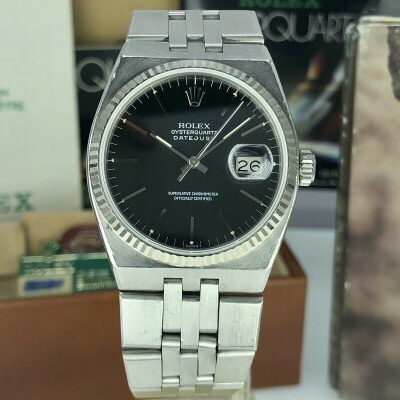 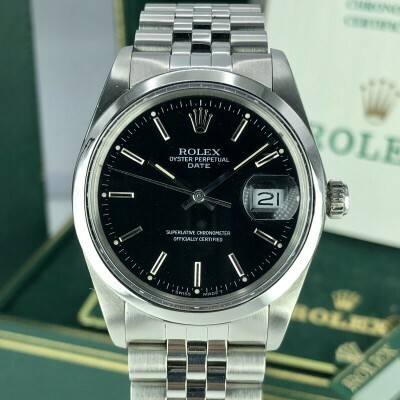 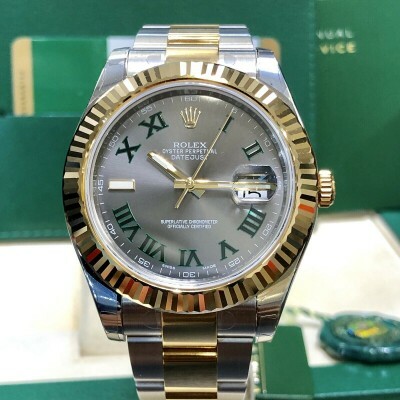 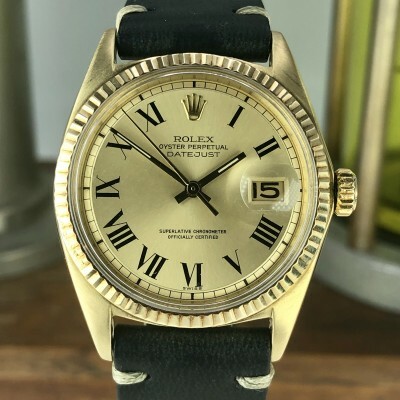 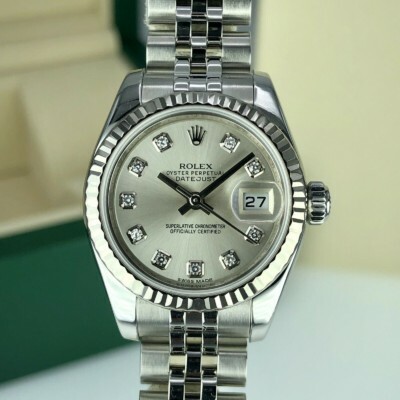 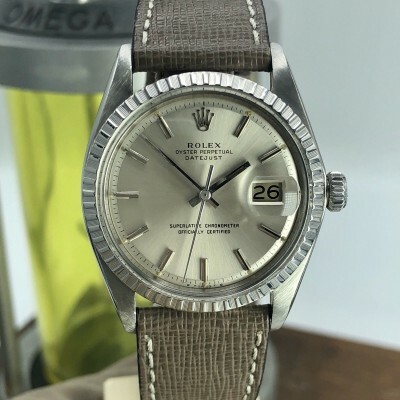 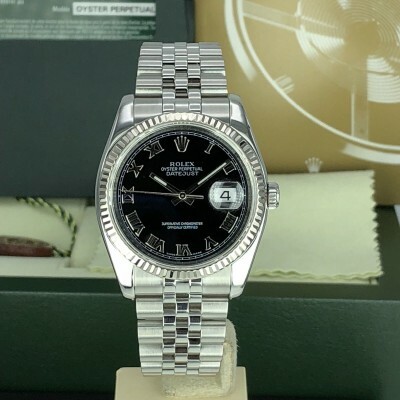 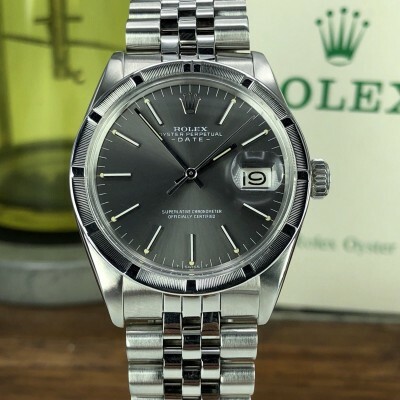 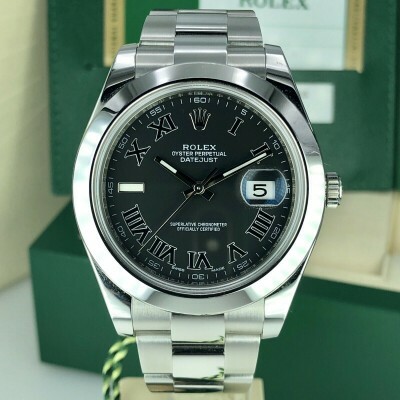 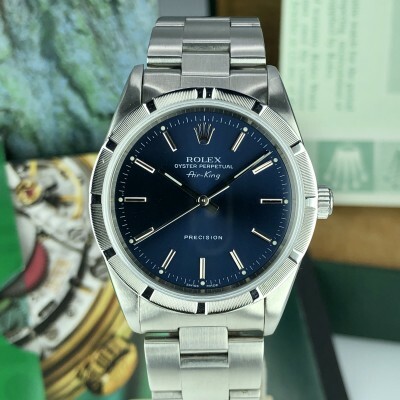 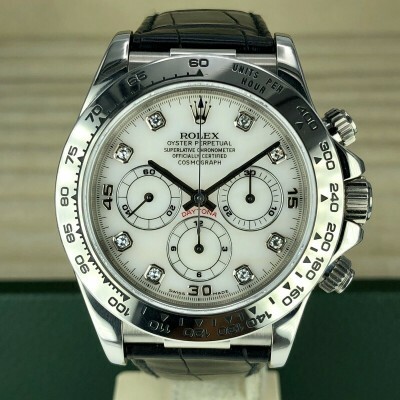 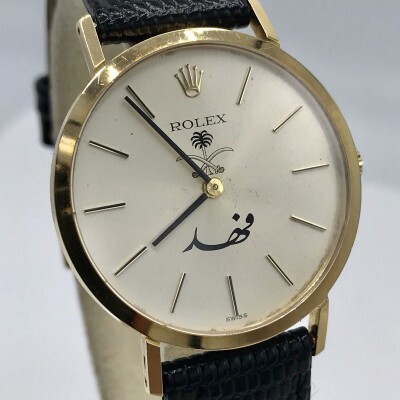 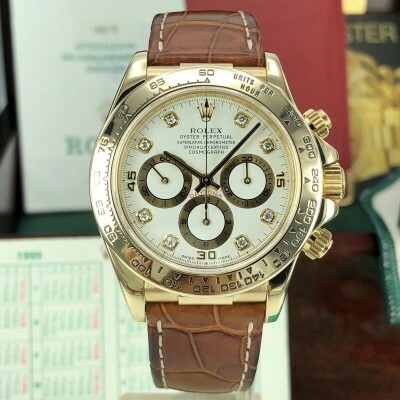 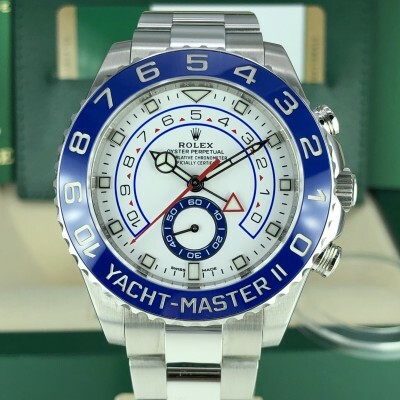 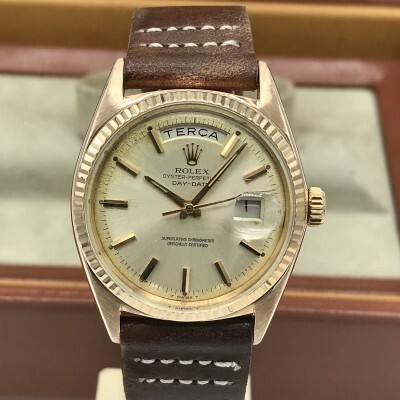 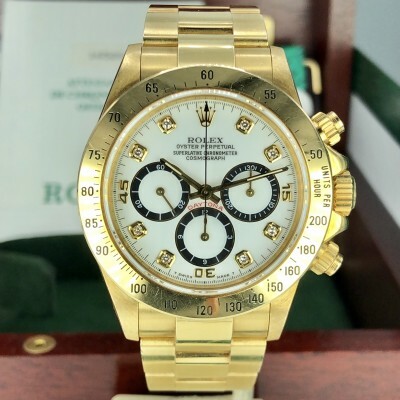 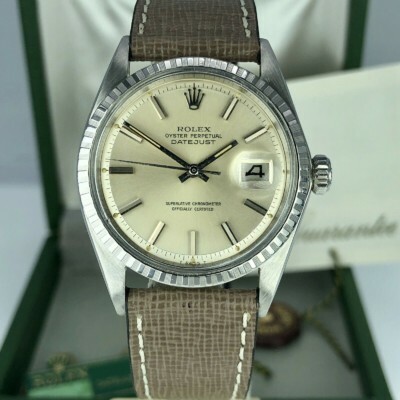 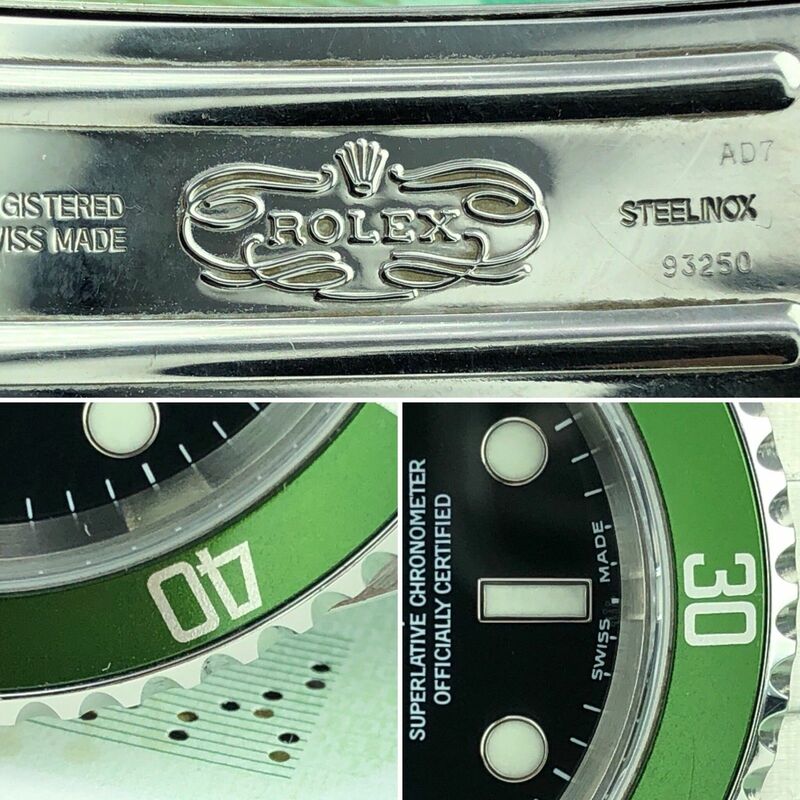 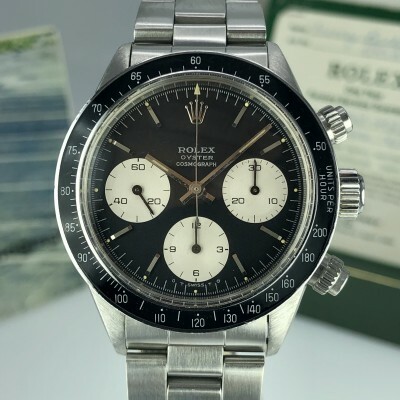 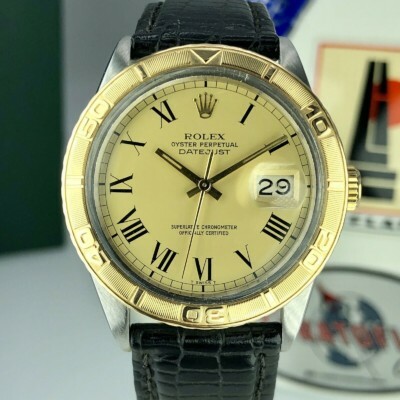 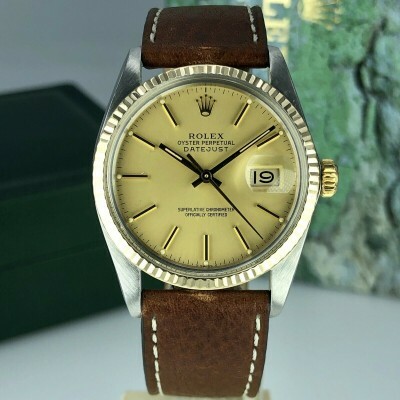 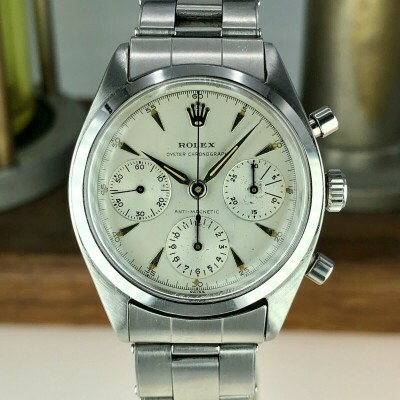 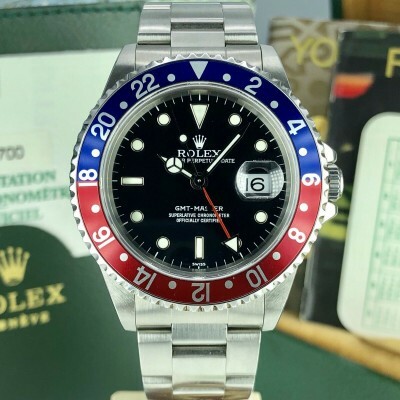 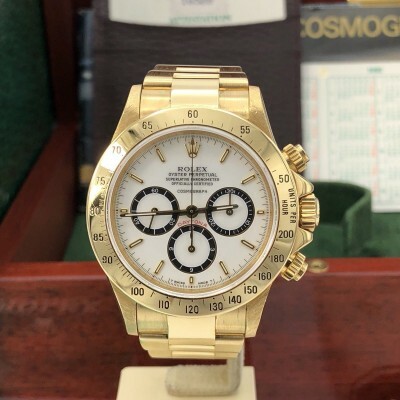 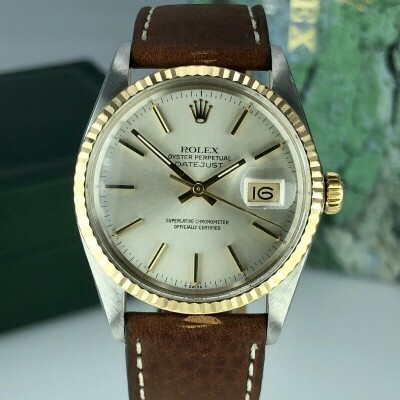 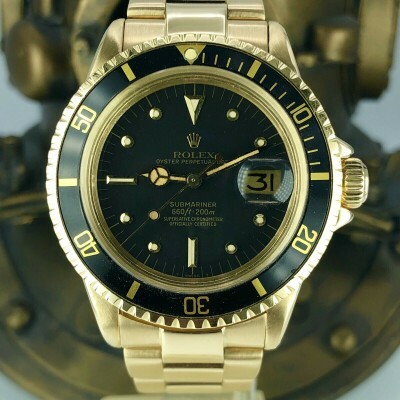 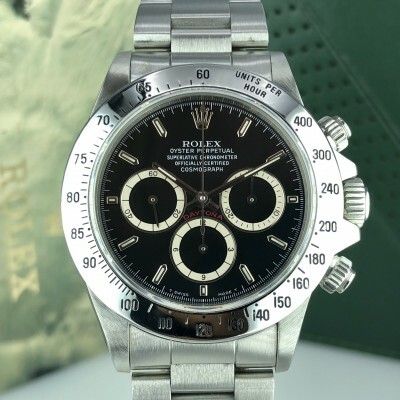 Rolex only made few of them in late 2003. 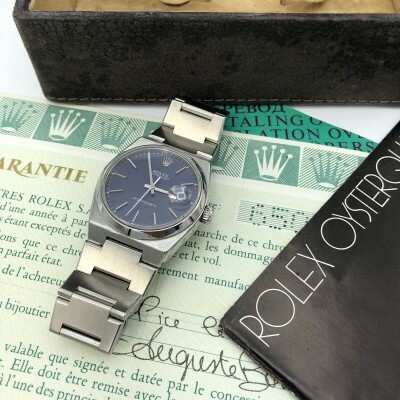 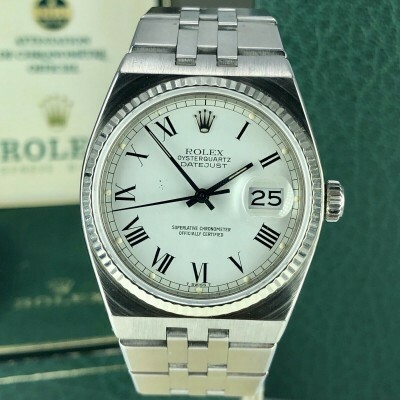 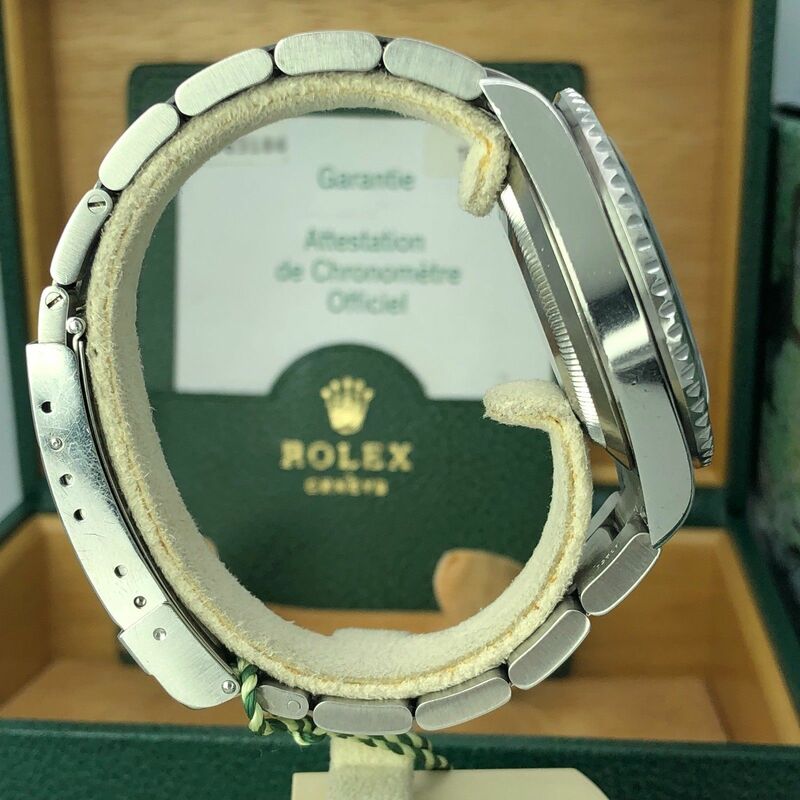 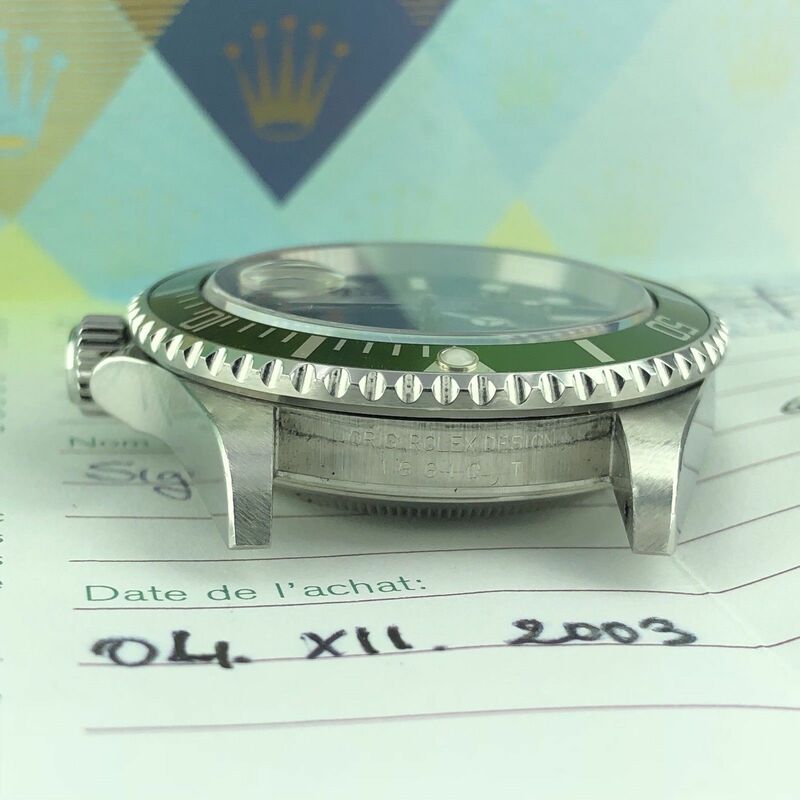 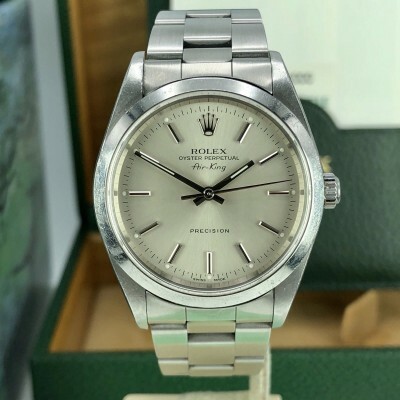 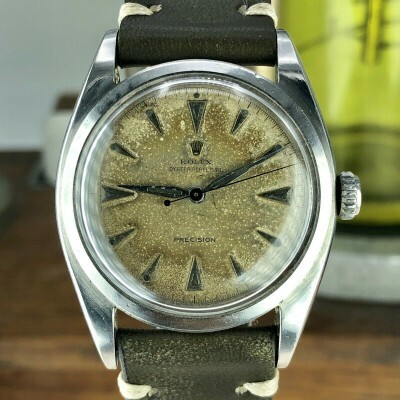 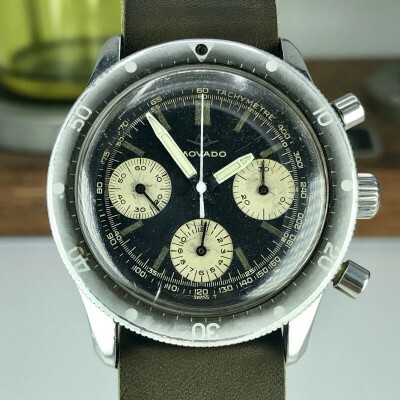 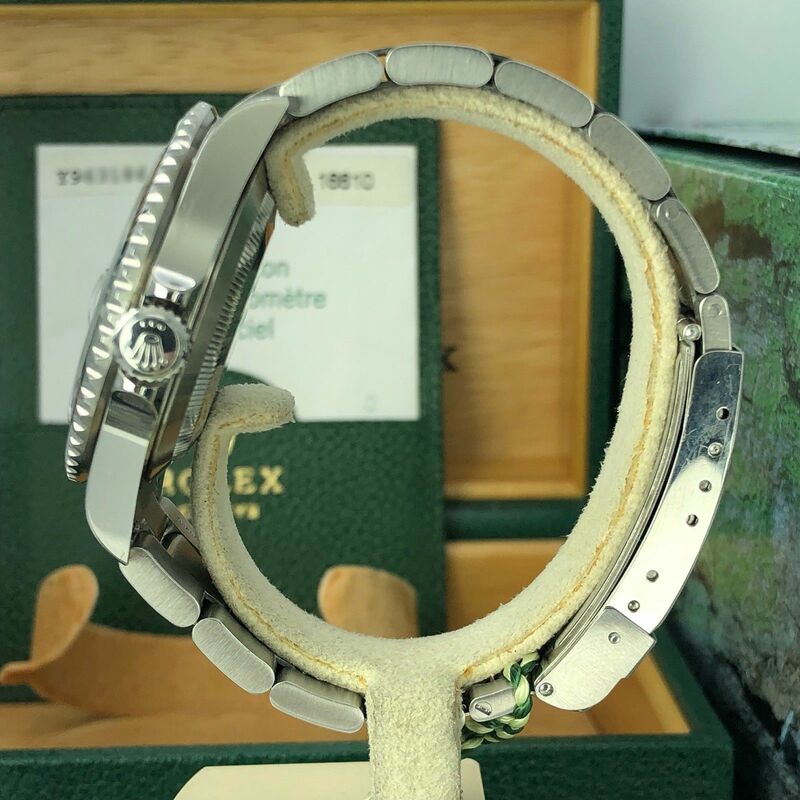 Unpolished case with original bracelet code AD which is belong to 2003, Very clean insert and bezel. 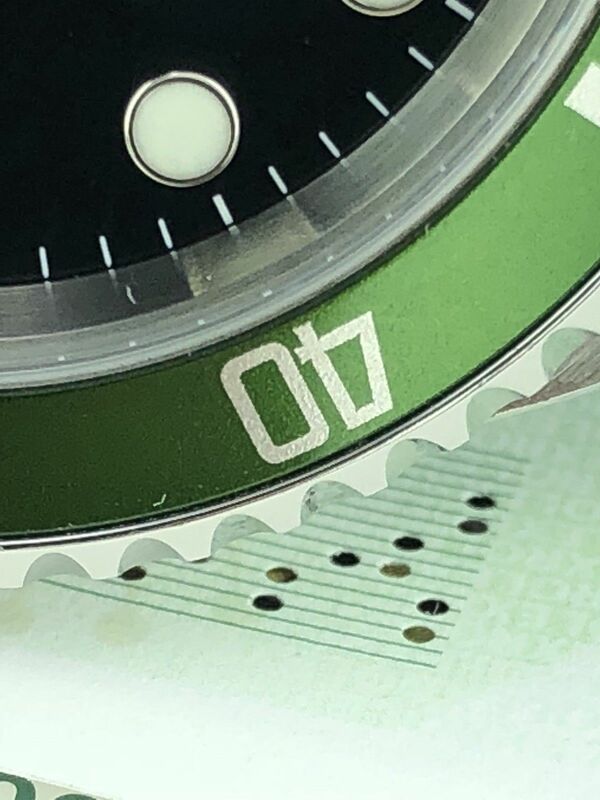 Factory mk1 dial and hands. 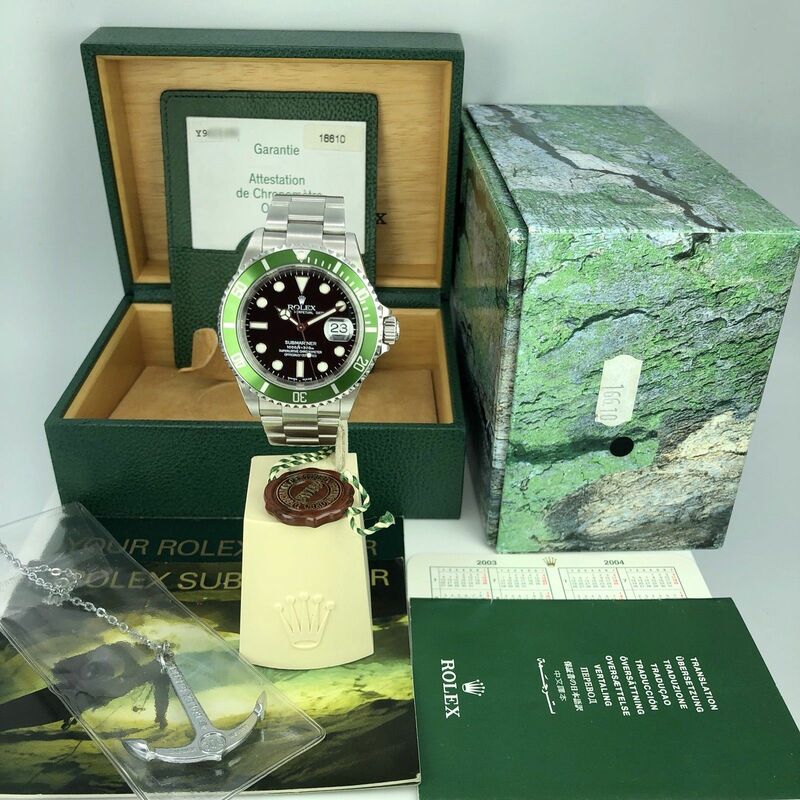 Full Set as you can see in the pictures, It has The outer box, Inner Box, 2003 Submariner booklet, Oyster Booklet, Translator booklet, leather wallet, Red hang tag, Submariner Anchor and the original Warranty paper Dated 2003. 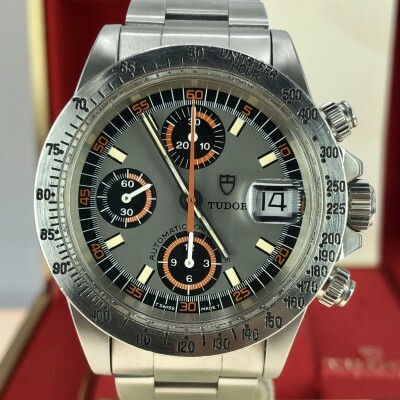 Stamped from AD in Italy.